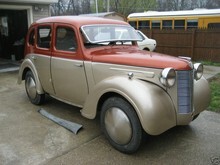 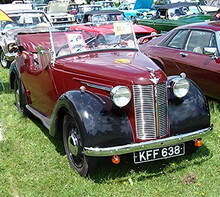 The Austin 8HP first appeared in 1939 as a replacement for the successful Austin Seven / 8 range. 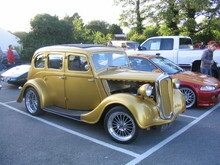 Power came from a 900cc, four cylinder side-valve engine which proved economical and reliable. 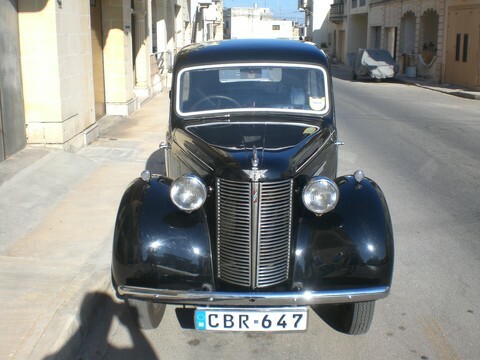 As with the other cars launched in 1939, the 8HP shared the same family styling cues and lasted in production throughout World War 2 until 1947. 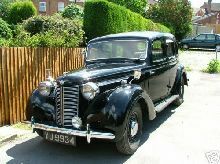 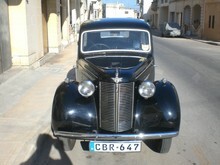 By the time production ceased some 56,000 Austin 8HP saloons had been built.